This will be a basic class on crayon encaustic painting. The student will accomplish several smaller subjects for practice to learn the technique and feel of crayon encaustic painting before accomplishing a larger simple project. 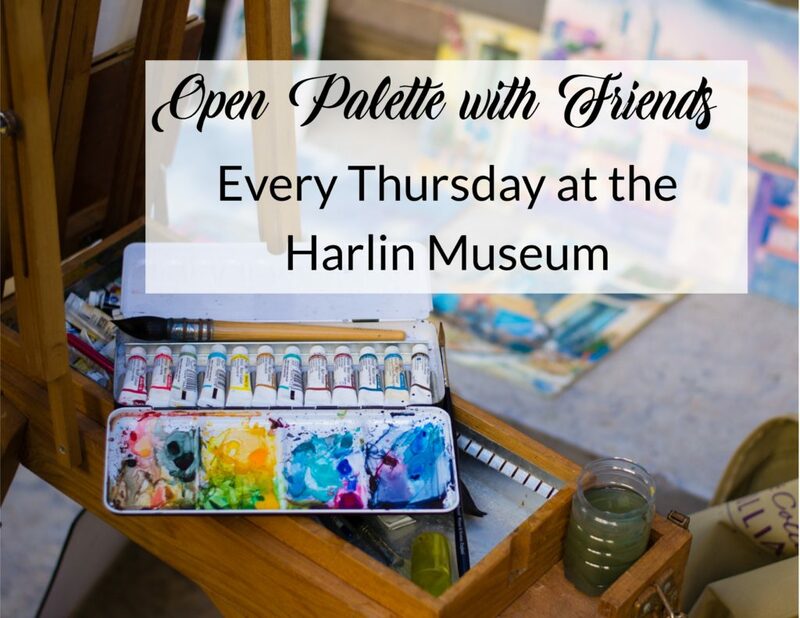 This class will get you started into rediscovering the old art medium of crayon and taking it into the 21st century of painting bright amazing works of art that are being shown in galleries and museum all over the world. Crayon Encaustic painting is the process of heating your wax crayons to create the artwork. 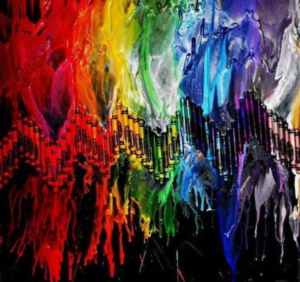 The crayons are melted and transferred to paper. Ron’s encaustic work is a celebration of the alchemy of transforming common crayon wax into unique artistic works. Crayon encaustics can be fun and challenging; an original art form with a unique effect that makes your piece of work enjoyable with a full range of artistic styles; it can be anything from an abstract vision to a realistic image. Cost: $20; fee may be paid upon arrival. Check or cash only. Bring images of fruit, fish, flowers, landscapes or sky-scapes or any full-color images to work from. The rest of the materials for the class will be provided. Bring a snack if so desired; water will be provided. Please register to attend ASAP for set-up and planning; the classroom can only hold 12 people for this workshop.